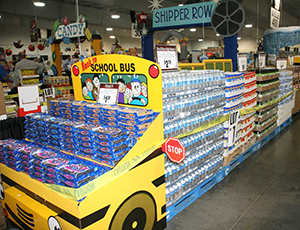 Valu Merchandisers Company coordinates 2 trade shows a year, bringing it's members to Kansas City. The VMC Trade Shows provide retailers the opportunity to view new items, get merchandising ideas and purchase show items at a savings of at least 10%. The show is also a great medium to establish and/or reinforce relationships with manufacturers and brokers. 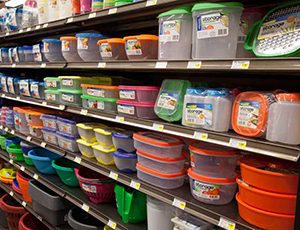 Monthly Options Retail Endcaps are available from VMC that provide retail-ready product displays that are relevant to consumers. 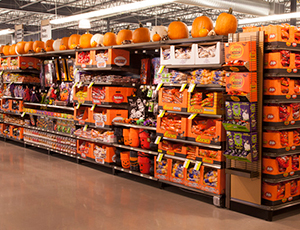 End cap ordering includes plan-o-gram, point-of-purchase signage, themed products with ability to re-order as needed during the promotion. 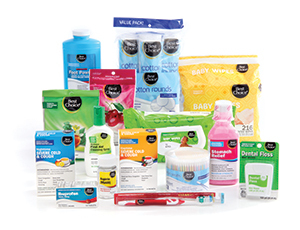 AWG's well known Best Choice Heath & Beauty Care products and General Merchandise labels, along with the newly updated Clearly Organic brand products are also available from VMC. More than 800 Best Choice items are available at high-quality specifications that are equivalent to or better than national brands. 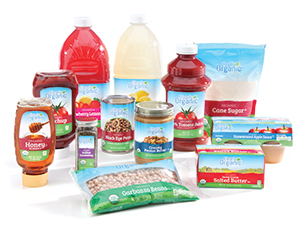 The Clearly Organic brand will grow to more than 150 products by the close of 2014. 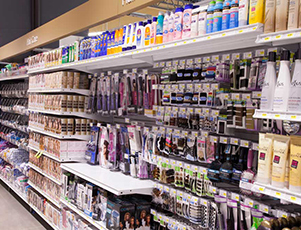 Best Choice and Clearly Organic products are competitively priced and very profitable for stores, while providing an outstanding value to consumers. • Exclusive product selection of more than 800 "Best Choice" HBC/GM items. • High quality specifications; national brand equivalent or better. • Competitively priced and very profitable. • Highly promotable. A great value! Calling on their expansive knowledge base in the areas of Natural and Organic products, VMC provides a concentrated focus on the Clearly Organic product line. 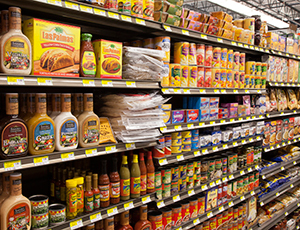 This focus provides necessary resources and products to help retailers compete in the rapidly growing organic food market. 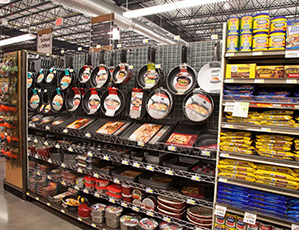 The product line will continue to grow as consumers' demands evolve and will include a wide variety of products at price points competitive with national retailers.